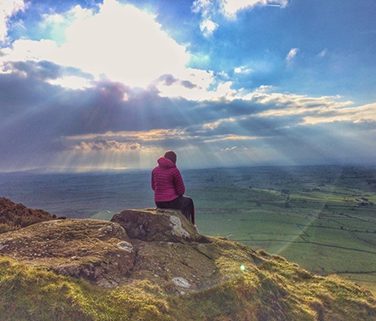 Come and stay in the shadow of Slemish Mountain where St Patrick is reputed to have lived when he was kidnapped from his home in Wales where he was so taken with the people he returned of his own volition to spread Christianity. A lot has changed since those times but Slemish is still there and the people are still as friendly. Slemish Barn is a bit different. 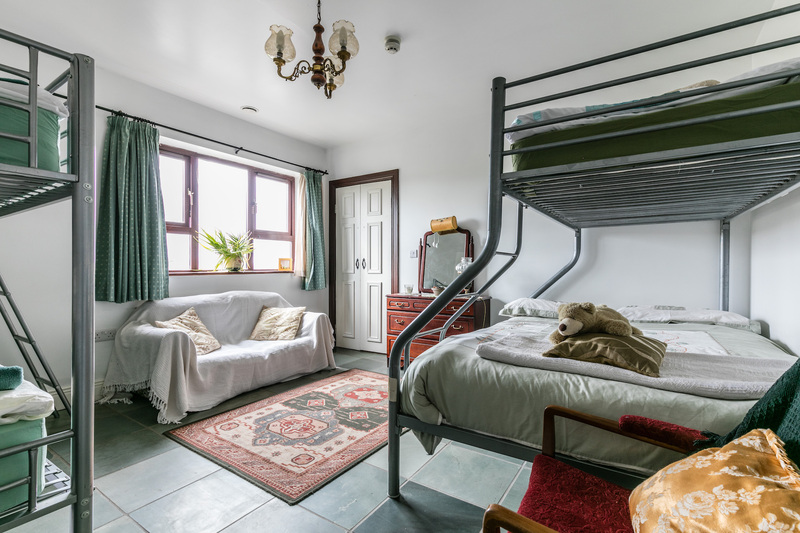 We offer budget accommodation but anyone looking at our reviews on Booking.com or AirBnb will see that we offer a quality experience that gives a bit more than just a bed for the night. All private rooms have shower ensuites. Room 2 can sleep up to 7 people (5 singles, 1 double). Room 3 can sleep up to 4 people (4 singles). Room 4 can sleep up to 5 people (3 singles, 1 double). Interested In Staying At Slemish Barn? If your traveling or just looking for a quite place to get away, SLemish Barn is the place for you! “Really nice hostel with great facilities. 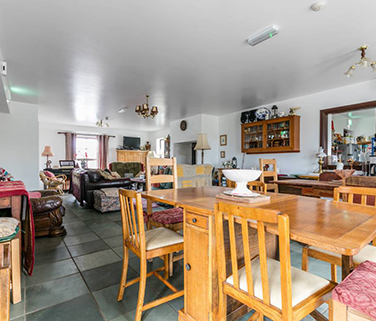 Lovely common areas and super kitchen. 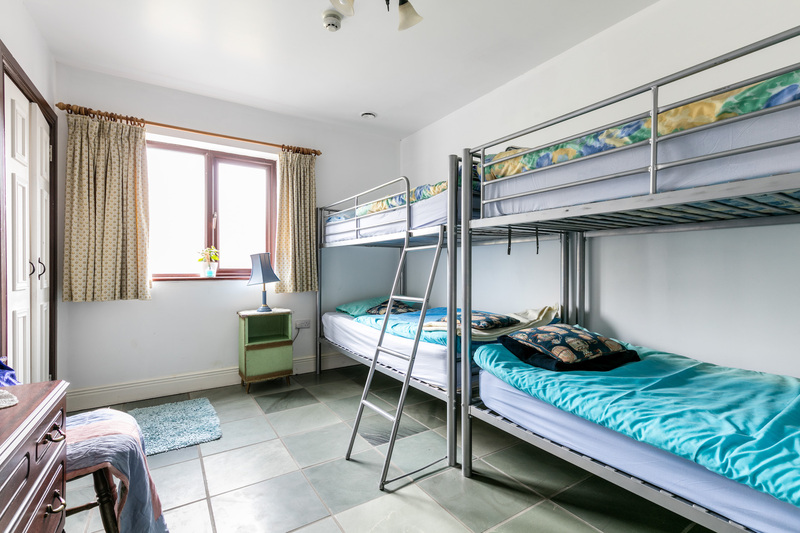 Bunk beds were good and comfy and family room (for four) was en suite toilet and shower. Very helpful and friendly owner."